A&W Canada says demand for their new Beyond Meat Burger has exceeded expectations and as a result, the chain is temporarily out of stock. 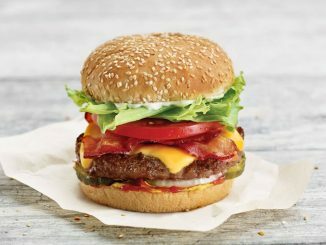 The chain expects the plant-based burger to be available in restaurants within the next few weeks. 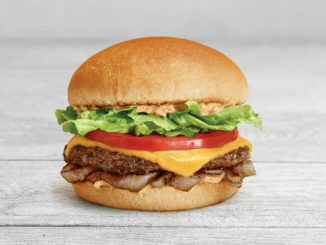 “We’re working hard to offer guests the mouthwatering burger again very soon, and to ensure that when it’s back, it’s back for good,” said Susan Senecal, A&W Canada’s president and CEO. 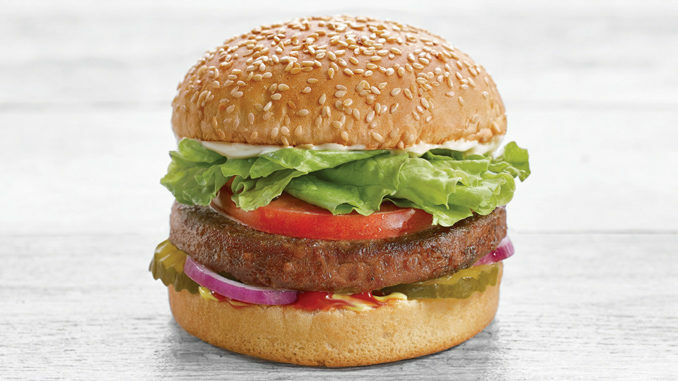 The Beyond Meat Burger features a plant-based Beyond Burger patty, lettuce, tomato, red onion, pickles, ketchup, mustard, and mayo on a lightly toasted sesame seed bun. 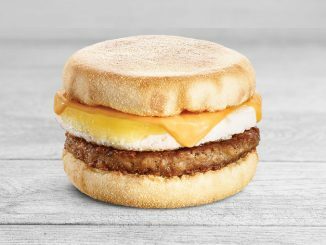 The patty itself is made from protein-rich pulse crops, like peas, and mung beans, and offers an authentic burger flavour experience minus the meat.